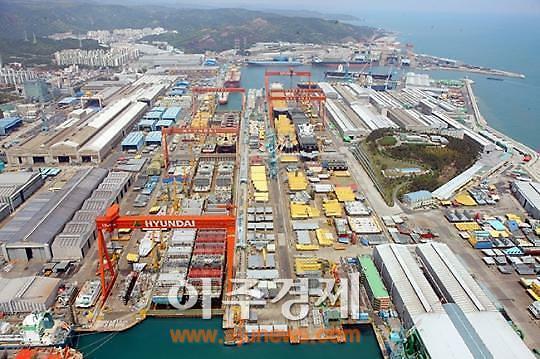 Hyundai Heavy Industries, the world's largest shipbuilder, has agreed with Saudi national oil giant Aramco to invest 400 million US dollars in building a joint factory capable of producing some 200 engines a year by 2019. Under a memorandum of understanding, Hyundai Heavy said the facility would be built on a shipbuilding complex in Ras Al-Khair. The shipbuilder will provide technology and parts related to its trademark Himsen engine in return for royalty payment. As part of efforts to diversify its economy beyond oil, Riyadh has developed non-oil industries, using state spending on projects. 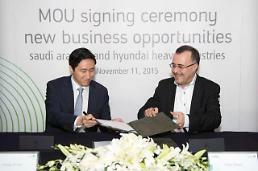 In December last year, Hyundai Heavy and Aramco agreed to build a joint shipyard by 2021. The shipbuilder is among a number of foreign firms involved in Saudi projects that include a maritime complex offering engineering, manufacturing and repair services for offshore rigs, commercial vessels, and offshore service vessels.